Kim has been with the Human Services Council since December 1, 2014. She comes to us from the Newtown Prevention Council in Newtown, Ct., where she spent the last five years as grant coordinator. She managed all budgets, planning, programs, media, advertising, event planning and promotions for a drug free communities grant and partnership between Newtown’s public school system and Newtown’s community members. 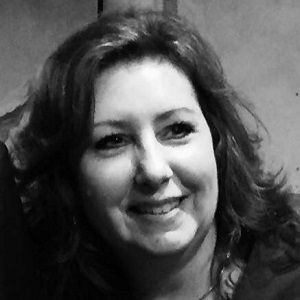 Since 2004, Kim has worked as a fundraising consultant, promoter and event planner via her own private company to several non-profits in Fairfield County. In addition, Kim worked for Unilever for 16 years specializing in marketing and promotions. She serves on the Board of Directors of the McGivney Community Center, an after school program for children living on the East Side of Bridgeport, Ct. Kim is also a member of the National Association of Professional Women and is a graduate of Sacred Heart University in Fairfield, Ct.